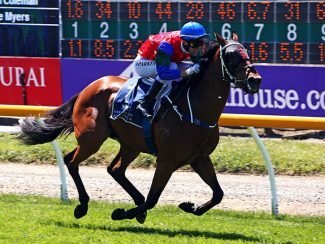 Graeme Rogerson said More Wonder was on the market after beating an assortment of maidens.and one-win horses. 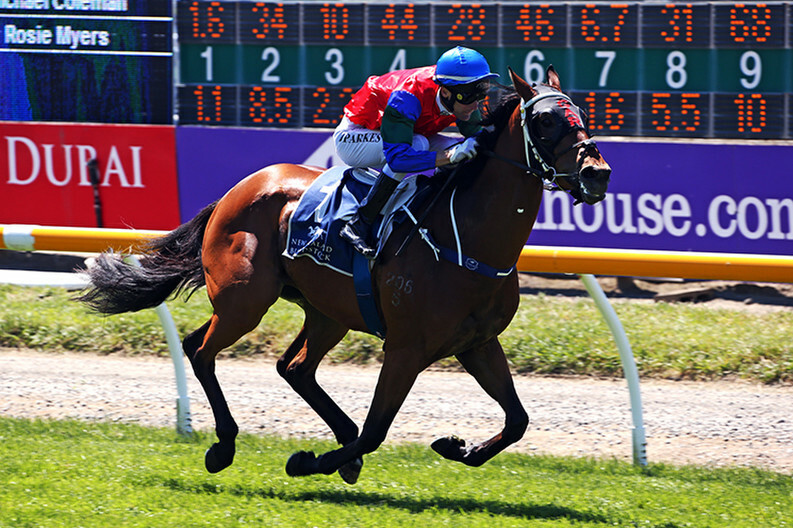 “For $600,000 he would a good horse for someone in Hong Kong or Australia,” he said. More Wonder was an unlucky fifth in the 2000 Guineas last Saturday after a poor start.